We are Mainly distribute MikroTik Networking Hardware products Origin in Latvia Since 1995. And also produced AGB Network Cable Design in Korea. Our Network Engineering Academy provide International Certificate & Train by Official Trainers. 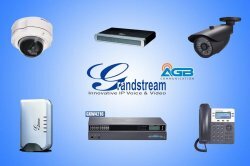 We are one of Authorized ISP License (NFS-I) Holder in 2015. 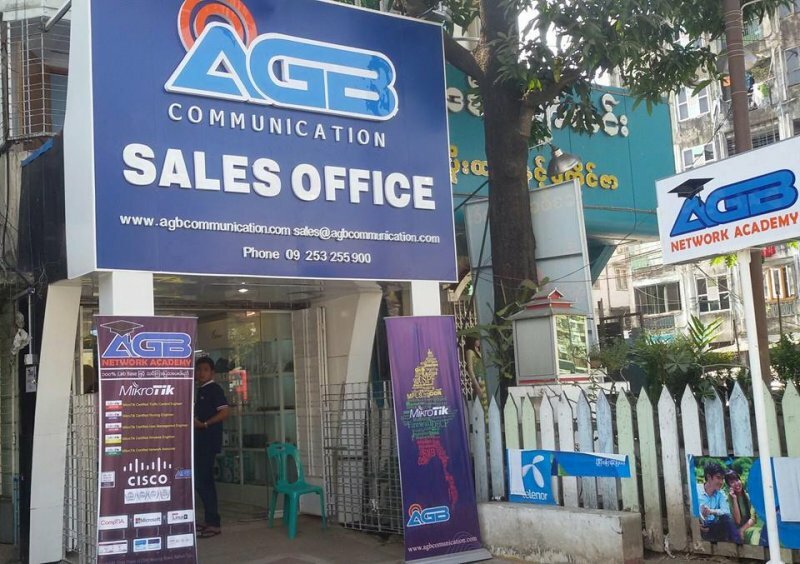 We are the one who can provided commercial Internet Service Provider (ISP) in 2016, around Yangon. 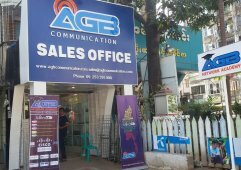 Founded in 2014 as AGB Communication. 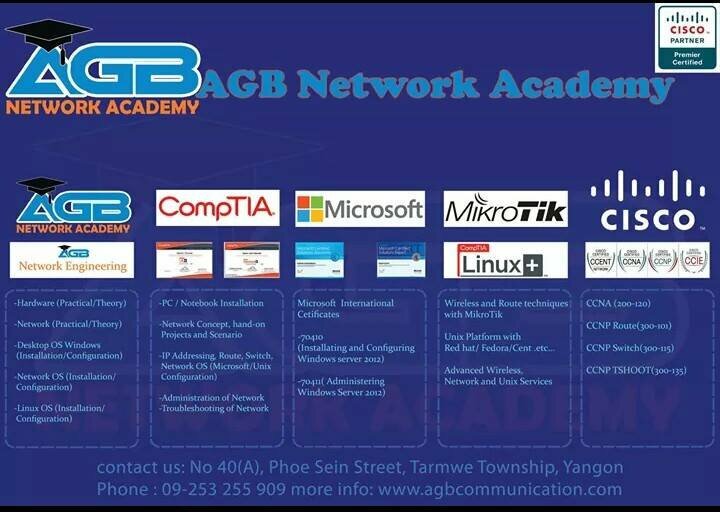 Company was operate between Networking Accessories Distribution & Network Engineering Academy in Yangon, Myanmar. 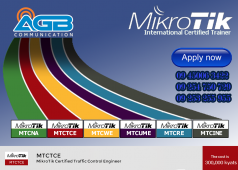 We are Mainly distribute MikroTik Networking Hardware products Origin in Latvia Since 1995. 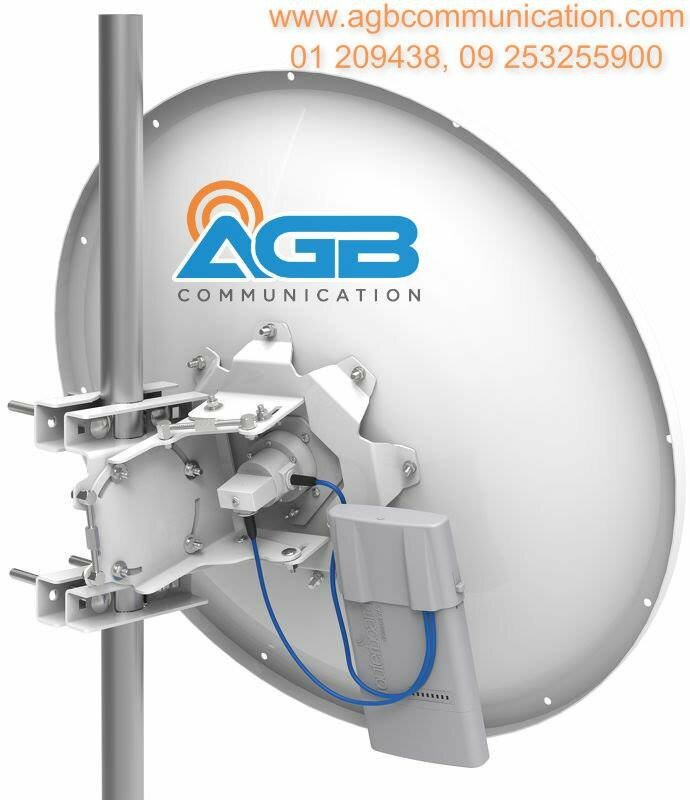 And also produced AGB Network Cable Design in Korea. 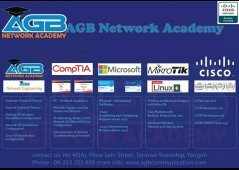 Our Network Engineering Academy provide International Certificate & Train by Official Trainers. 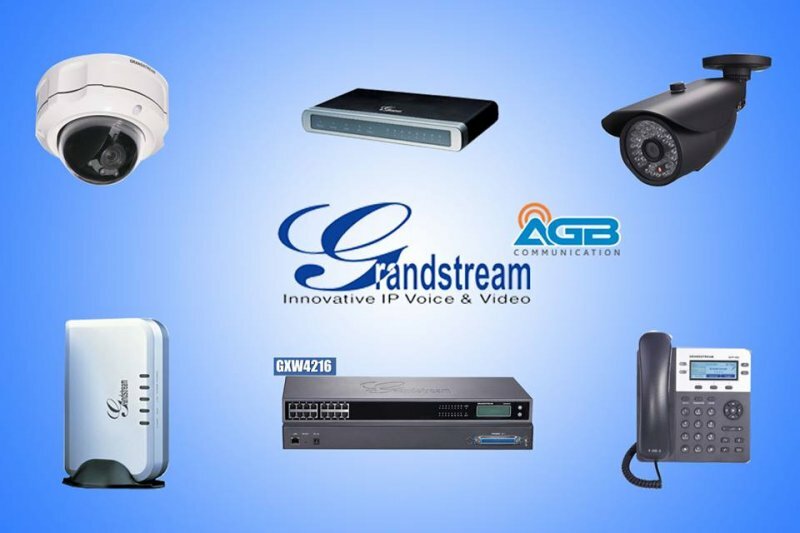 We are one of Authorized ISP License (NFS-I) Holder in 2015. 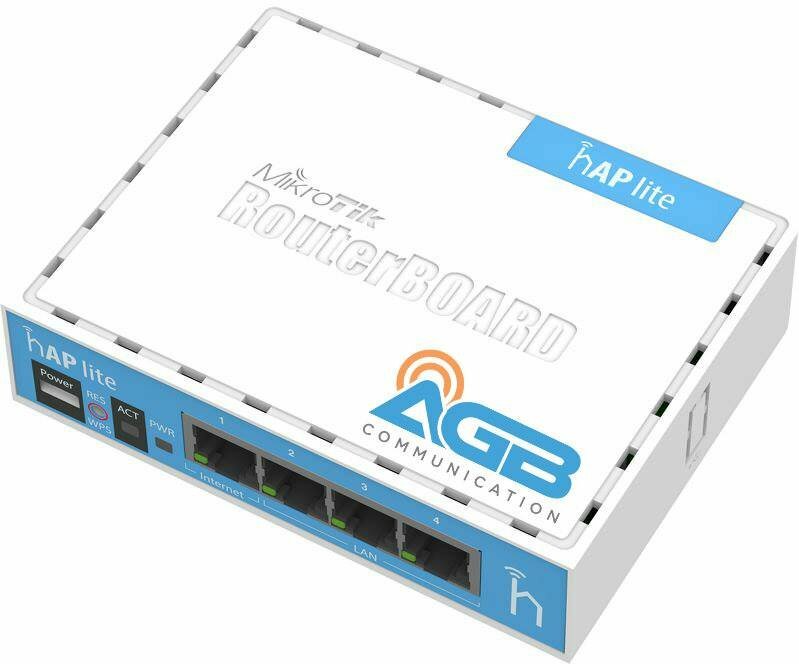 We are the one who can provided commercial Internet Service Provider (ISP) in 2016, around Yangon. •	Find potential customers in the areas and secure appointments for sales team. •	Daily check on competitor’s marketing activities. 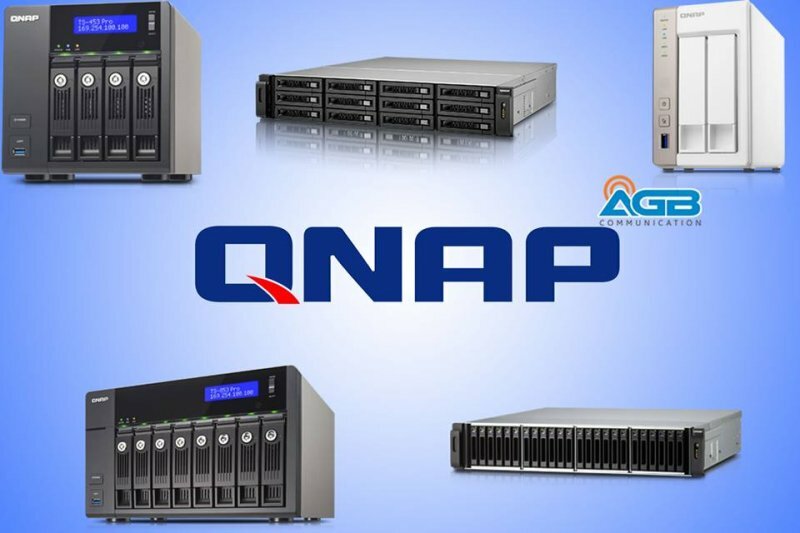 •	Enquiring and dealing with the agencies •	Organizing events and exhibitions. •	Work as a brand guardian. •	Monitoring the Facebook page and replying messages and comments. •	Writing and proofreading creative copies. •	Assisting the marketing manager in planning promotions. 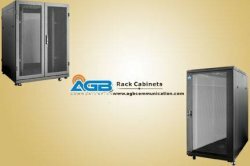 •	Executing and following up the merchandising plans.